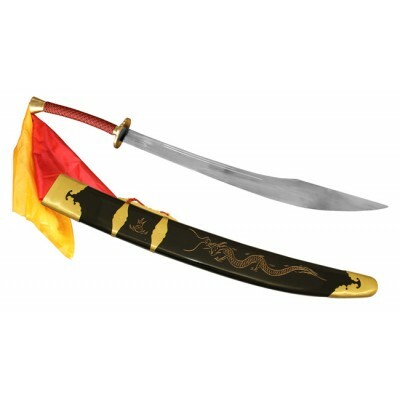 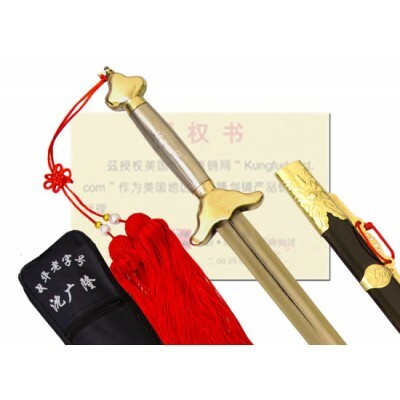 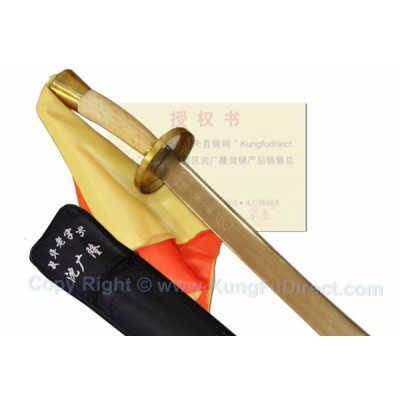 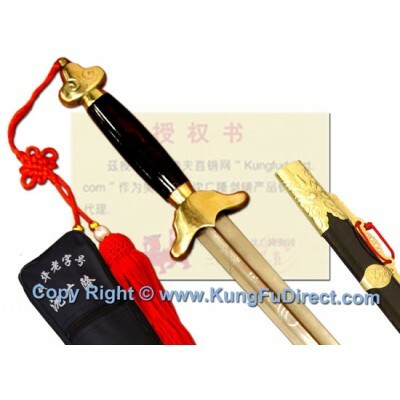 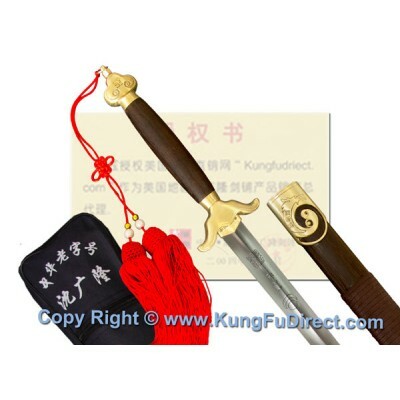 Crafted in China's famous Shen Family sword forge,This well-balanced, top-of-the-line competition sw.. 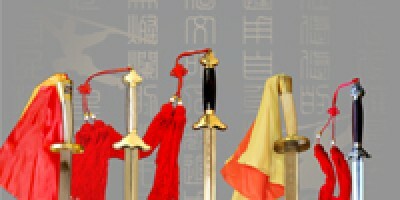 Male Style and Female Style Available Now!Female size are lighter than male size, the leng..
*New Arrival - IWuF-approved Competition SpearAvailable Now!Composed of a lightweight carbon fi..
*New Arrival - IWuF-approved Competition CudgelComposed of a lightweight carbon fiber material,..
*New Arrival - IWuF-approved Competition Southern CudgelComposed of a lightweight carbon fiber ..
KFD Competition Southern Broadsword (Nan Dao)This is the hight quality Competition Southernswor.. 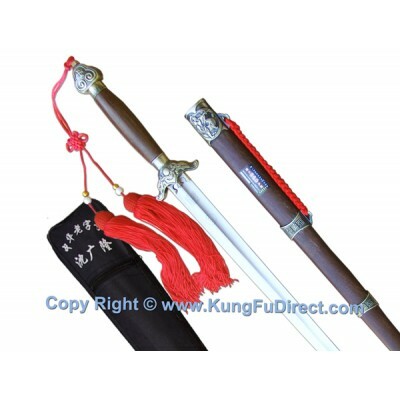 The Eigth Diagram Sword, or Bagua Dao, is the largest broadsword around. 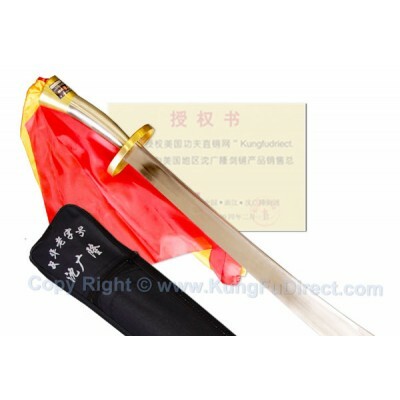 This broadsword is lighter ..